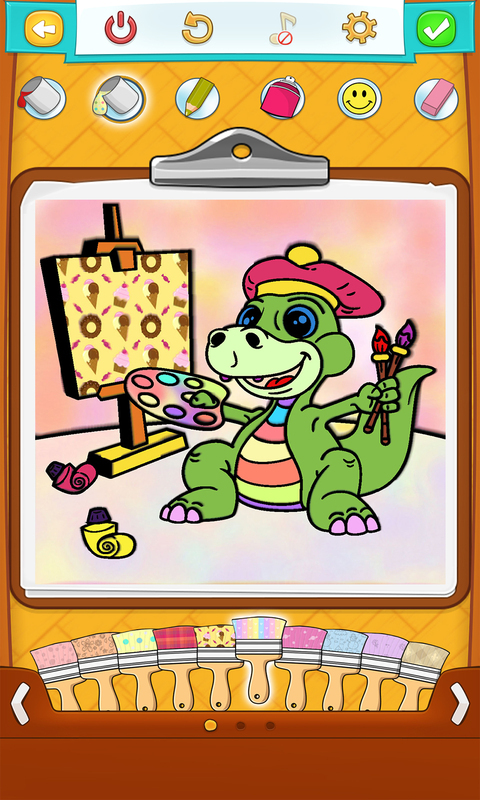 Aren't you proud when your little artist shows you a completed coloring sheet, a masterpiece of their own? 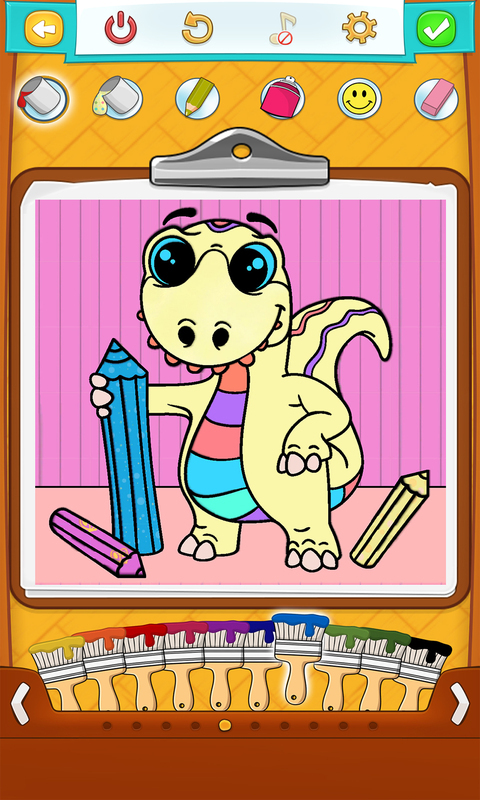 Coloring games for kids such as Dinosaur Coloring Pages are designed to develop your kid's imagination, creativity, patience and sense for blending colors. 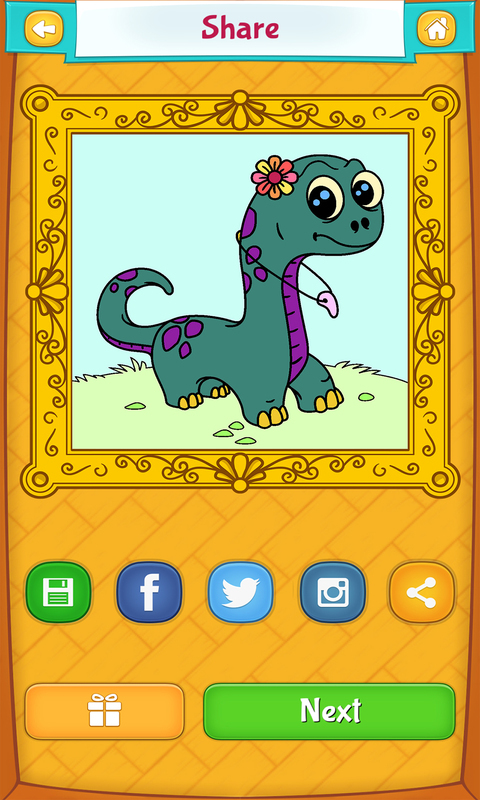 Do what you know is good for your child – DOWNLOAD NOW! THIS IS HOW IT WORKS: All kids just love to color. Aimless scrabbling on a blank sheet of paper can be fun for a little while, right? But when you have a beautiful dinosaur coloring page in front of you, it's hard not to focus on making it the most beautiful dinosaur one can color. 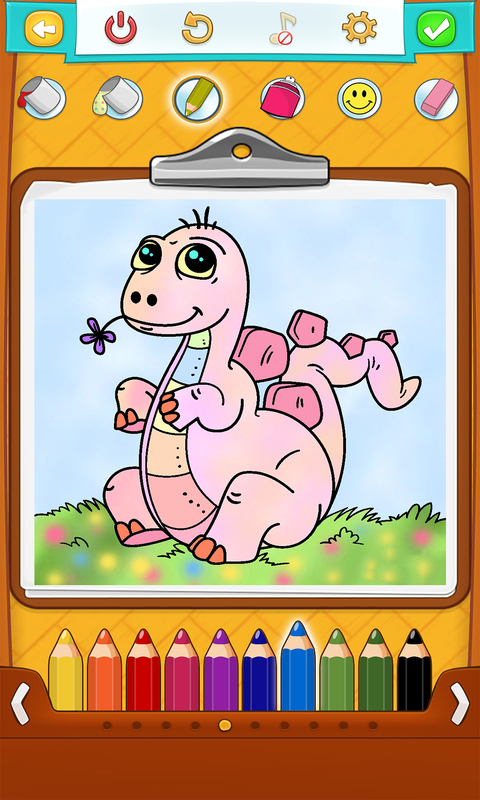 Coloring games like Dinosaur Coloring Pages are designed for kids to do what all kids love to do – have fun coloring. 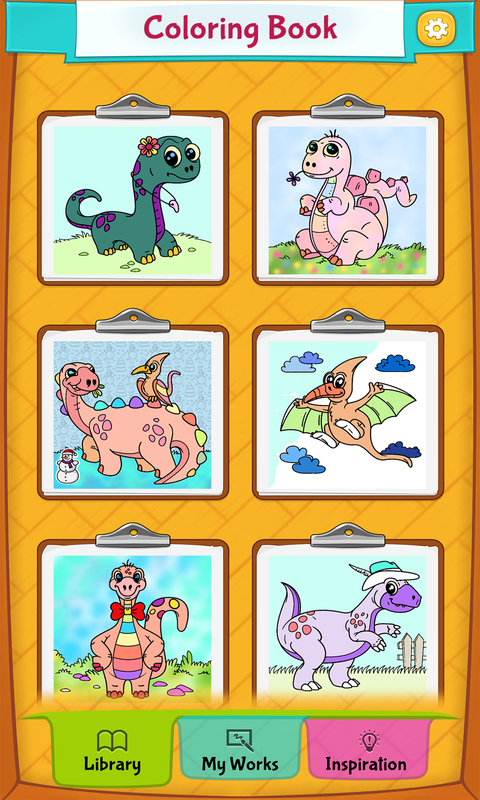 The meaningfulness of animal coloring pages for boys and girls lies in the fact that all kids love animals, dinosaurs in this case, and give their best to color them into a little art masterpiece.